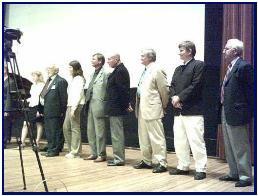 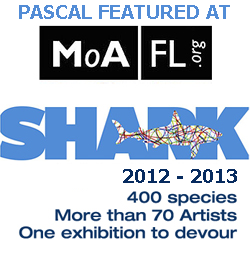 < p align="justify">KIEV(Ukraina), ‘SILVER SHARK’ International Underwater Art Festival. 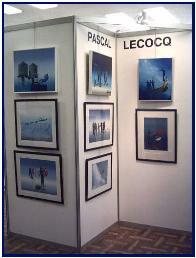 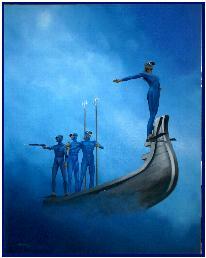 Exhibition of original oil paintings and prints by the painter of blue. 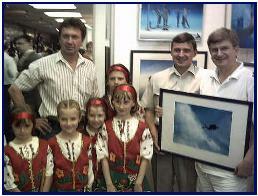 More infos about the Silver Shark Festival, diving suit sponsor Katran and Pascal’s prints available in Ukraine and Russia .